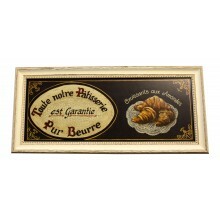 - Vincent Perriol is a French Artist. 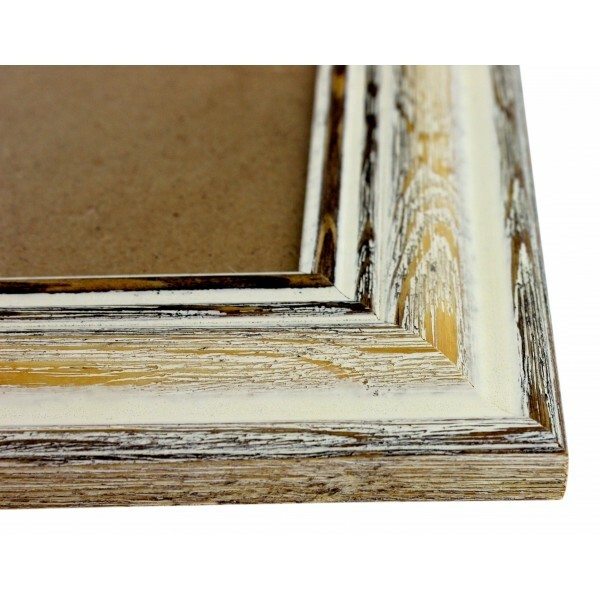 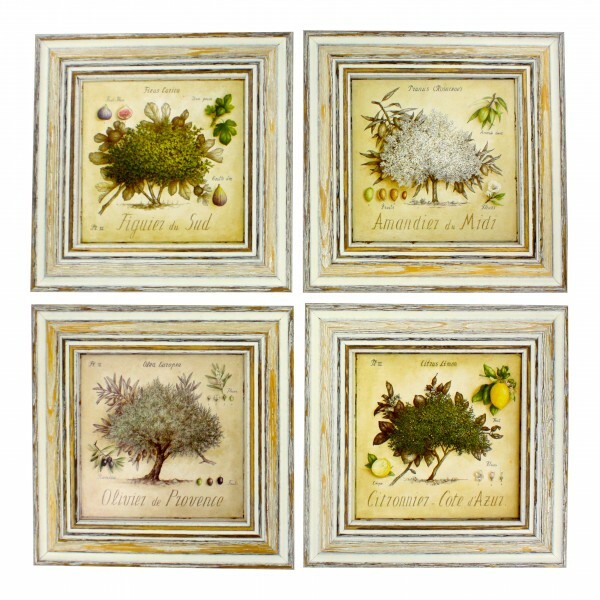 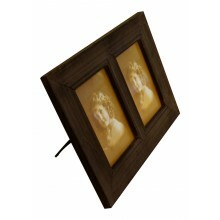 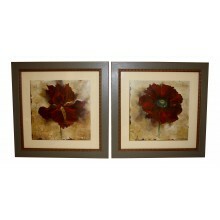 - Enjoy these square frames of beautiful Provence trees. 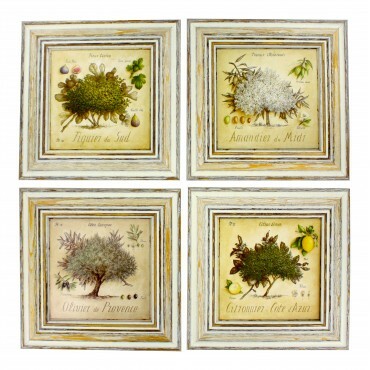 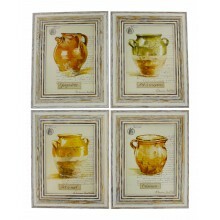 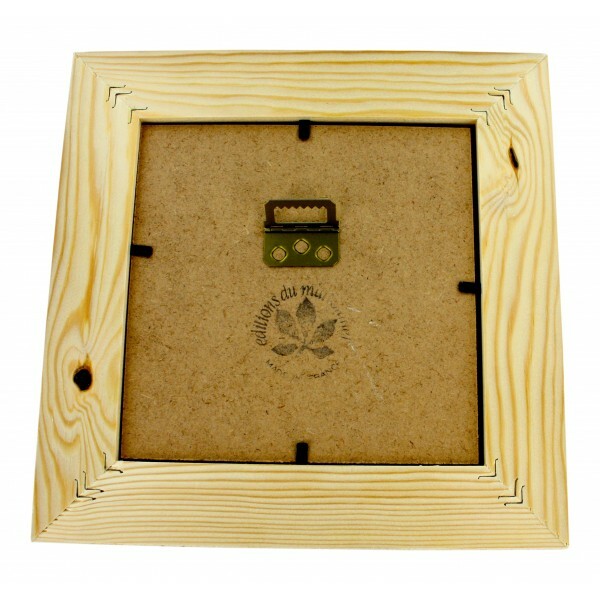 - Enjoy these Chabby chic square Frames of beautiful Provence trees - Figuier (Fig tree), Olivier (Olive tree), Amandier (Almond tree) and Citronnier (Lemon tree). 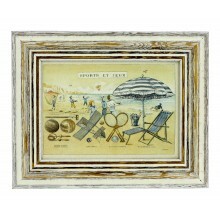 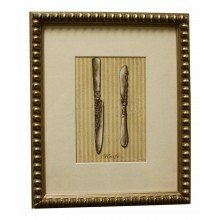 Wooden Decorative Double Frame, French Vintage Design "Parisian girl ", 13" x 10"
Painting for wall with frame, French vintage design "Couteaux en argent"
Wooden Decorative Frame, French Vintage Design "Croissants Aux Amandes ", 22.5" X 10.5"
French vintage Framed postcard from painting "Sports et jeux"
Paintings for wall with frame, set of 2, French elegant design "Fleurs Rouges"